You can see the mountains from the city of Östersund, the elusive Bydalsfjällen in the Oviken Mountain range. The mountain resort is family friendly with a total of 17 ski lifts and 40 ski runs on the same ski pass. Nordic skiing trails in many directions as well as trails for snowmobiling. In summer there is a multitude of hiking trails. One of the trails leads up along the Dromskåran, a remnant of the last ice age. 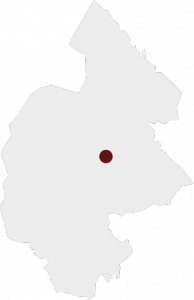 Bydalsfjällen is a part of Saepmie. Hovde fäbod is a working summer farm with animals and dairy production. In nearby Dammån there is a unique species of char called Dammåöring. 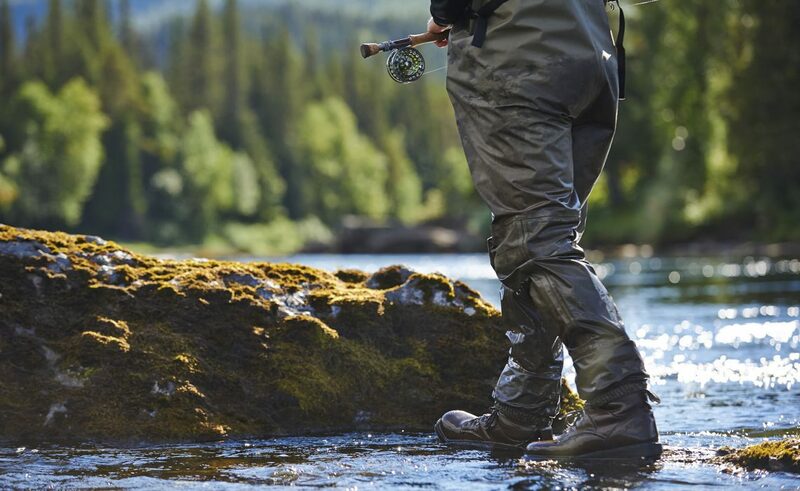 Fish are controlled daily in a Fisktrappa (Stairway for the fish) and naturally this is a popular place for fly fishing. Dammån is also home to a large population of beavers. At Arvesund there is a museum on the industrialisation of Jämtland called Arvemuseet. This is also the port for the steamer SS Östersund. By car or bus. Trains to Östersund railway station. Fly to Åre/Östersund airport or Trondheim Vaernes airport and transfer by taxi or rental car. 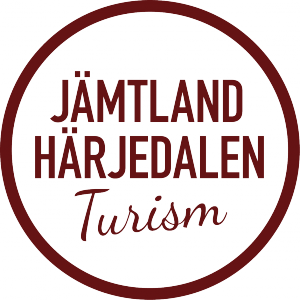 Bydalsfjällen has a booking service and webpage. Contact each company in the area for further information.